It's spring. Which means lots and lots of fresh spring colors all over the place...which goes for our food as well! ;) I'm a fan of asparagus, and love trying new recipes with it. 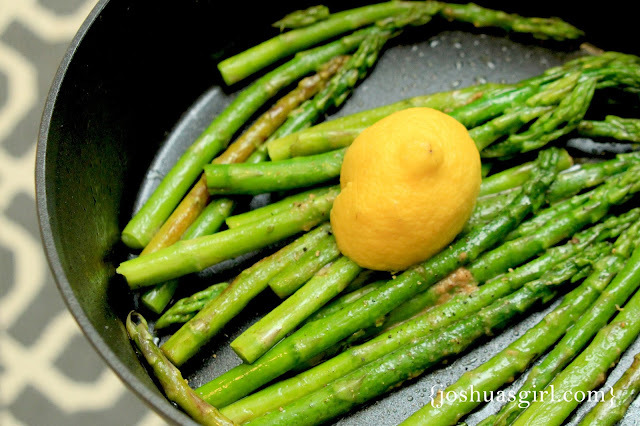 I made a lemon balsamic asparagus the other night and really enjoyed it. And the recipe was SUPER simple! I love this information this is really great.